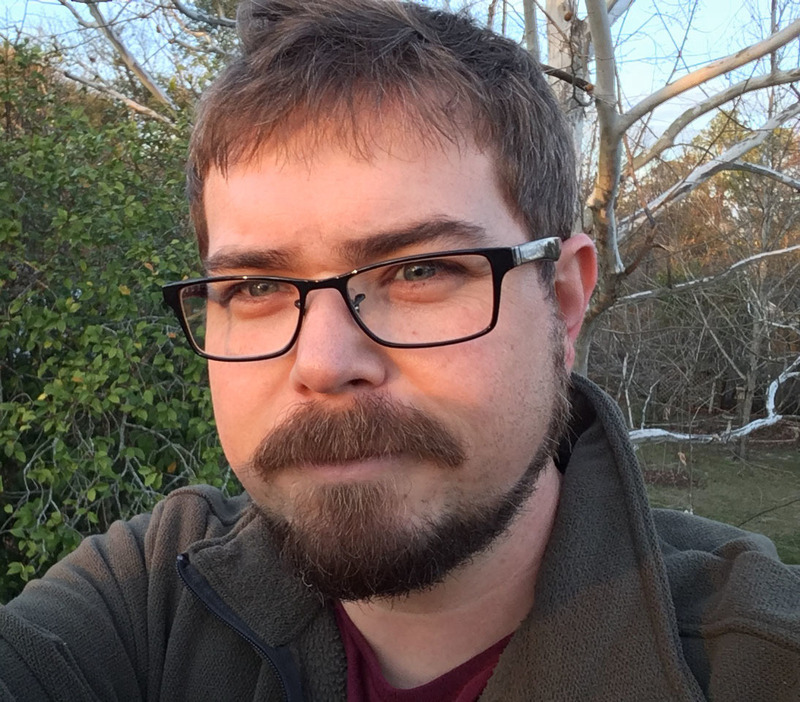 Born and raised in Arkansas, Andy Davidson graduated from the University of Mississippi in 2004 with a Master of Fine Arts in Creative Writing. Over the years he's published stories in print and online. Nowadays, when not writing, he teaches college English in a small town in Georgia, where he lives with his wife and four to eight cats.